Holidays are the ideal time to discover the culinary specialities of our region and to treat yourself. Perhaps you know of them and have even bought some in your own supermarket, but, believe me, there is nothing like a local tasting. A good, homemade ratatouille, with the vegetables all cooked separately, will never have the same taste of Provence elsewhere. Many of our specialities come from the sea and it is today interesting to note that certain of our most iconic and sought-after dishes were originally considered as dishes of poor fishermen. If you spend a few days here, the following are a few dishes to try. This is definitely the most iconic dish of the south of France and the ultimate Marseillaise speciality. 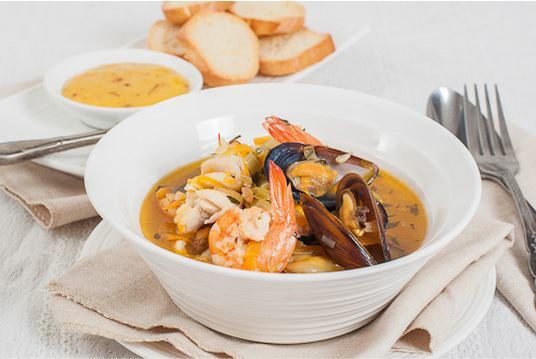 Its name comes from Provençal Occitan: from « bolh » for « boiling » and « abaiss » for «lowering», meaning lowering the fire, because this was how bouillabaisse was traditionally prepared. This is a fish stew which is cooked at a rolling boil for about 15 minutes before continuing to cook on a low heat. The stew consists of at least 4 fish (monkfish, Saint-Pierre, redfish, red mullet , vive and roucaou) and is served with potatoes and croutons, or, even better, slices of garlic bread and rouille (our local mayonnaise). 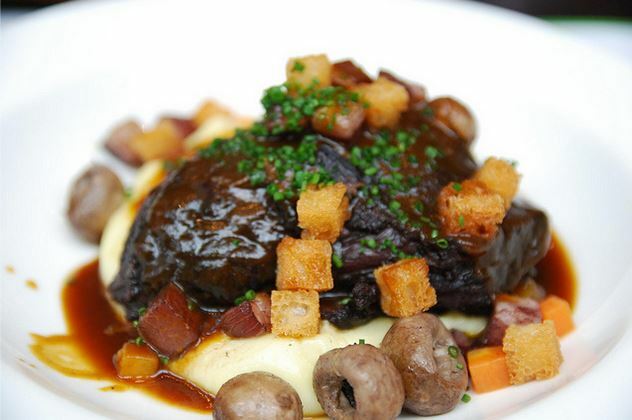 Daube, just like bouillabaisse, is a family dish which is prepared the day before. It is most often prepared with braised beef and cooked with red wine, onions, celery, carrots, garlic and mixed herbs. It is delicious served with potatoes or gnocchi. 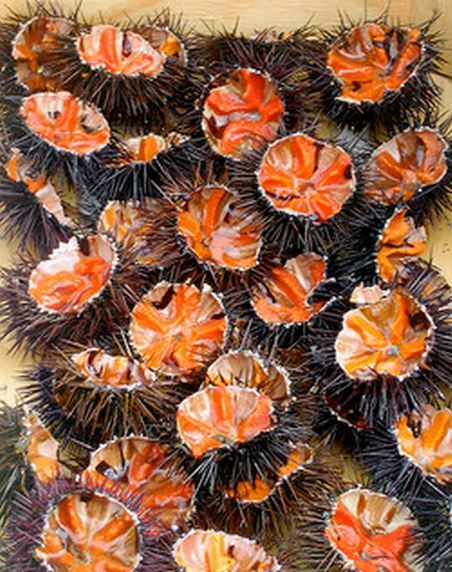 Tasting sea urchins is an institution in the region, and whether you want to taste them for the first time or you are already a connoisseur, we invite you to atttend the sea urchin festivals, which are organised every year. They have a friendly vibe and they take place over several weekends in Sausset les Pins, Carry le Rouet and Fos sur Mer. You can also find sea urchins on the menu at many restaurants. They are eaten like oysters : by the dozen of half dozen. This absolutely divine dish links a very basic food such as the boiled egg with our most famous mushroom, the truffle. This is all it takes to delight the tastebuds; it is sometimes in the simple things that the best tastes are revealed. 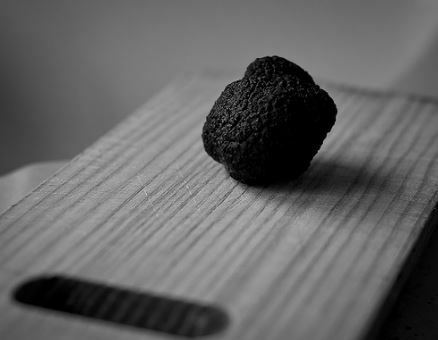 Find all the lastest news on the truffle on this website. The restaurant is open throughout the year and the chef likes to cook truffle, venison and vegetables. We also recommend the la Tartane, 8 rue de l’Octogone for his pan-fried Saint-Jacques. Cette entrée a été publiée dans Discover Provence, English, Holidays in South of France le 18 mai 2015 par Boutemyblog.